Thank you for your interest in submitting suggestions for our next style! Please fill our the form below and we will get back to you regarding your suggestions if we choose your design. By submitting artwork or suggestions for a design, you acknowledge that all concepts, ideas, artwork, wording or other part of your submission are your original work and idea. 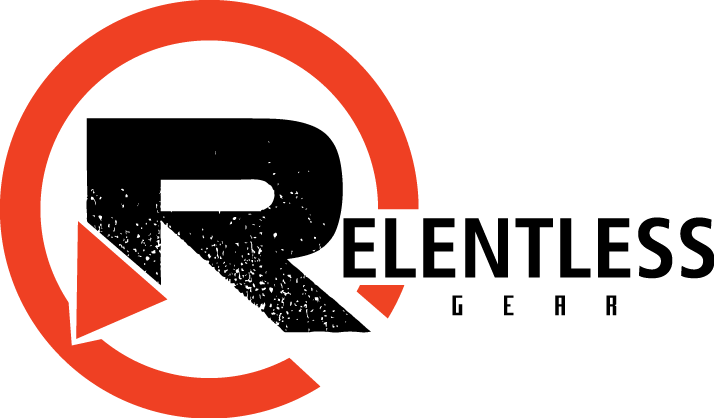 You are also authorizing Relentless Gear, LLC to recreate your submission and you release any legal claims including copyright, loyalties, etc.